Hurricane Sandy...floods your mind with Fears of Vulnerability - Shred Wise Inc. The flooding in the east saddens me. There is so much for everyone to overcome to get back to “business as usual”. We are always thinking about safety here at Shred Wise…helping to keep our clients and friends safe is always on the top of our minds. I can’t even imagine the confidential information that is getting into the hands of the wrong people after the great storm Sandy. Papers were swept away by the water. Full file cabinets or desks (not to mention cars) have been pulled blocks away by the tides…Imagine if your office was hit by a tragedy…(flood, fire, wind storm, burglary, earthquake) Would you be safe? 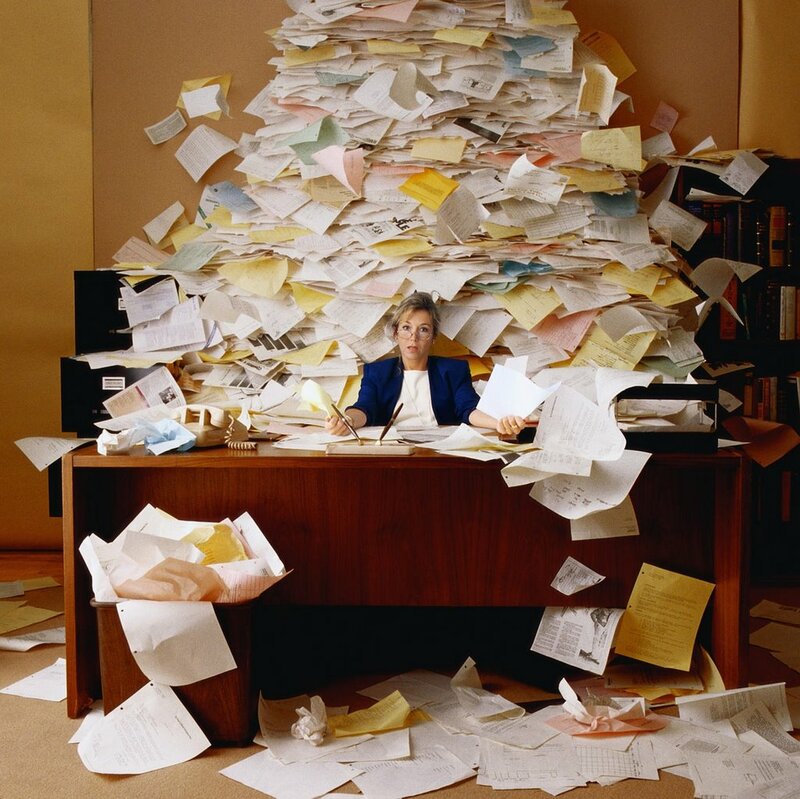 Clean away the clutter now, don’t wait for the tidal wave of paper coming at the end of the year. It’s time for a purge. Call us at Shred Wise and we’ll tame the flood of unneeded papers at your office, home, warehouse or storage unit. Remember Shred Wise and Sleep Well…Really, isn’t it worth your peace of mind!